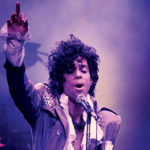 For our latest episode, we watched Purple Rain with our good friend and podcasting mega–star, Matt Allex. In spite of being from Minneapolis, Matt has somehow never seen the film and we were able to enjoy him trying to unpack everything that is going on. 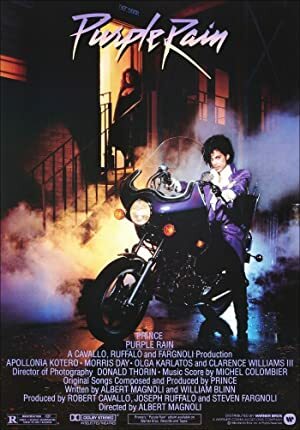 For such an iconic film, it is surprisingly clunky whenever Prince and the Revolution are not on stage performing. We talk about the dichotomy between what takes place on stage at First Avenue and what takes place off stage in the steam tunnels of Minneapolis. We also talk about the differences between the venue of First Avenue as it exists and the venue of First Avenue as it appears in the film. Our next movie will be A Hard Day’s Night!